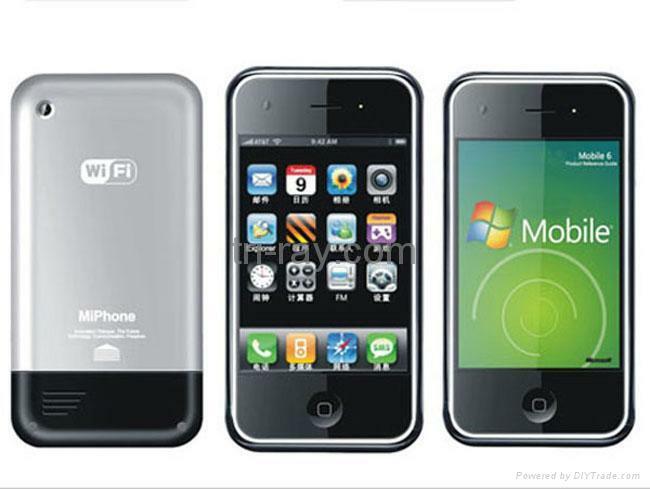 Smartphones are emerging more that a communication device to computing gadget. They not can send text messages and email but are extensively used for video-conferencing, take pictures, shoot videos, play video games and see high definition videos on the move. However, before taking a final decision to buy a mobile phone you should put your best attention its design as well as technical specifications. The first necessary feature to buy a smart phone is to have a best multitasking feature in it. The phone with Dual Core Processor is the best bargains as it increases the computing power, enhance video buffering, smooth HD movie playback, extensive use of apps and prompt web browsing. The next important point to buy a smart phone is its fast connectivity. The phone should Wi-Fi Direct which connects and allows you to transfer data files to multiple WiFi enabled devices like mobile phones, printers, cameras, etc. Smartphone with Wi-Fi Direct connect and allows sending data files to multiple Wi-Fi enabled devices like as other mobile phones, printers, cameras, etc. Smartphone with Bluetooth 3.0 allows the user to transfer data at 8 time’s faster rate. The phone should have a Super Amoled Display for the best resolution. Super AMOLED has light of 4% as compared to 13% in TFT Displays that gives the better viewing experience. Super AMOLED displays bring a high contrast ratio that gives birth to natural colours. It should also have a good voice command function on the phone to make life far simpler and easier. The phone should be with stronger Speech to Text and Text to Speech features to read out and give answers to the questions. The phone with a good messenger service with features like text, audio, video, group and animation. The chat service must connect you with your friends across all operating system platforms. Finally, it should have extendable memory that could store your favorite music, photos, video, games and apps to carry out them at everyplace.